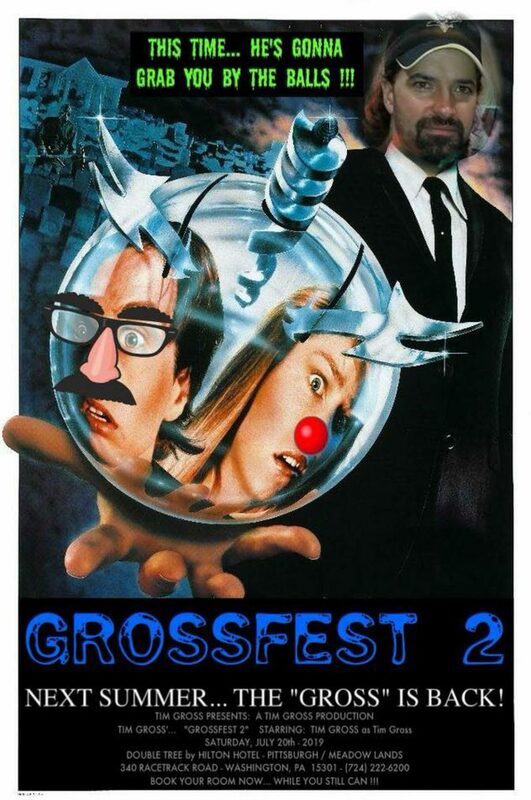 If you are interested in becoming a vendor at grossfest, fill out the form below. We will contact you back as soon as possible. Thank you! !